Airlie Beach is the gateway to the Whitsundays. 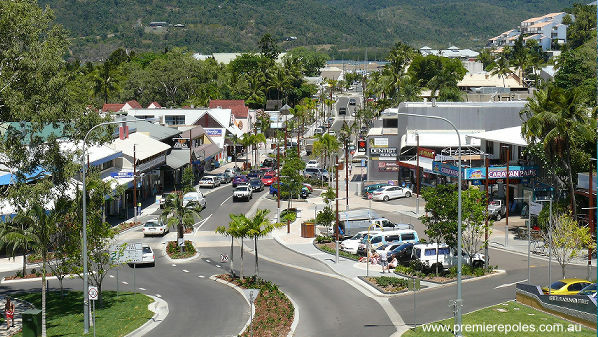 Airlie Beach is the ideal home base to explore the Whitsunday Islands. 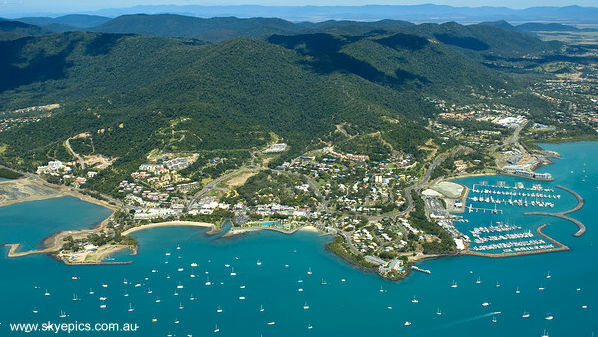 Airlie Beach is also at the centre of the Great Barrier Reef, Australia largest marine park. 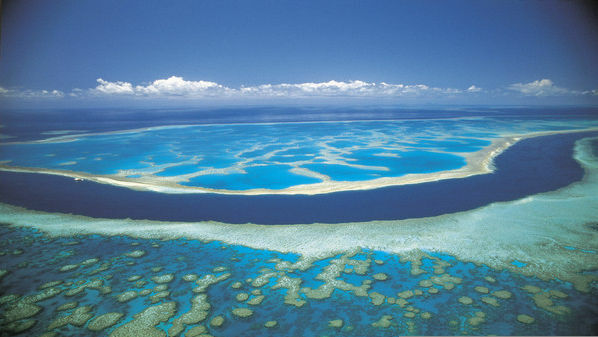 Many day trips to the islands and the reef depart daily from Airlie Beach. The town itself is dotted with many restaurants, cafes, and fast food outlets; enough choices to satisfy anyone's palate. There are also plenty of boutique shops and souvenir stores for some retail therapy. Airlie Beach boasts of its vibrant nightlife with restaurants, pubs and clubs providing entertainment till the early hours of the morning. Take a swim in the fabulous council built lagoon on Airlie Beach's foreshore as there can be marine stingers at certain times of the year in the sea. 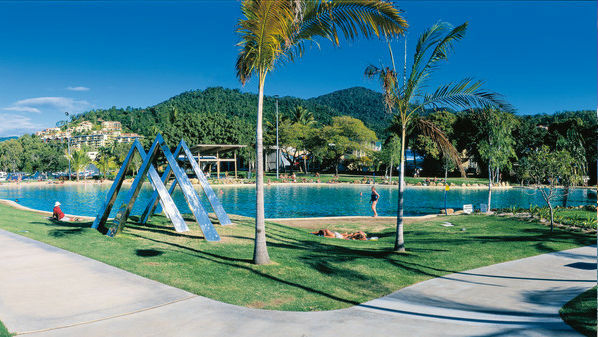 Some of the most popular events at Airlie Beach is the Airlie Beach Music Festival featuring 79 bands over 3 days in November, the Airlie Beach Triathalon in September with thousands of tourists flocking to the town to enjoy and/or participate and the Airlie Sailing Race Week held in August. Great holiday destination for families, couples and groups and becoming more & more popular for both the domestic and international travelers. 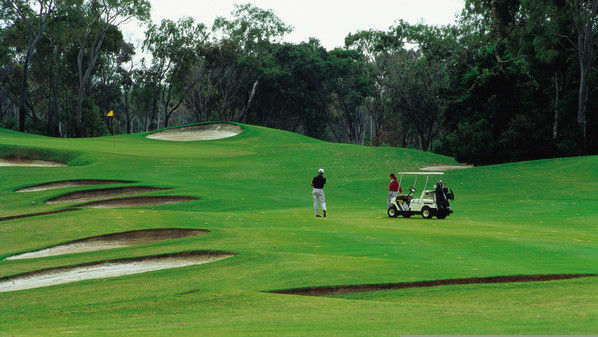 resort hotels by the water, self-contained apartments on the hillside overlooking stunning panoramic views of the water and islands, motels, bed and breakfast choices, backpacker accommodation and caravan parks.